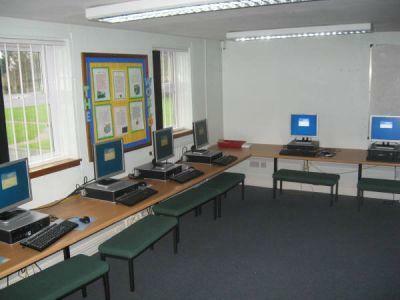 The school has two computer suites for class-based lessons (one in KS1 and one in KS2). In addition, children have access to at least one computer within each classroom. A laptop trolley containing twenty laptops is mobile and available for use around the school. There are also trolleys of iPads available for both KS1 and KS2; these are updated regularly with new apps that are relevant for all areas of the curriculum and are used across a range of lessons. Interactive Smart Whiteboards are installed in classrooms ensuring that Computing is used, where appropriate, to assist in the delivery of lessons. In addition, children have the opportunity to be proactive in their learning through the use of this technology. 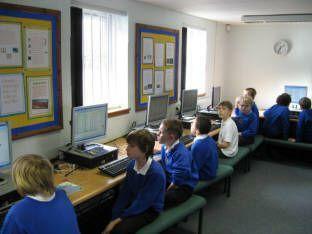 Computing is used to enhance almost all areas of the curriculum within all age ranges. This is undertaken through the use of a variety of software, including data handling, control technology, graphic media and word processing throughout the school. Children have access to digital cameras and video equipment in order to create multi-modal presentations across the curriculum.